Tax-effective planning to minimise disputes between competing beneficiaries: tips, traps and a practical study. 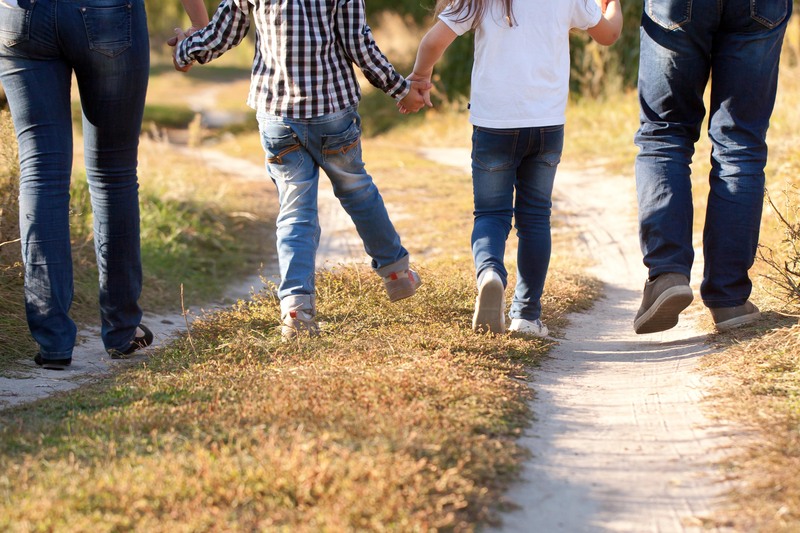 Estate and succession planning involving blended families has its challenges. An individual often wishes for their second spouse to be looked after, but wants to ensure the children from the first relationship are not left out. This workshop will highlight the challenges of dealing with competing beneficiaries’ interests, but highlights different options which are available to the individual to provide for their beneficiaries in the most tax-effective manner. A detailed case study involving a blended family’s ownership structure and options available to them to “carve up the pie” will be discussed to encourage tax advisors to be proactive in achieving their clients’ estate and succession planning objectives, particularly where there are competing beneficiaries’ interests in the blended family context.